We’ll be there, from the start, with 3 apps. 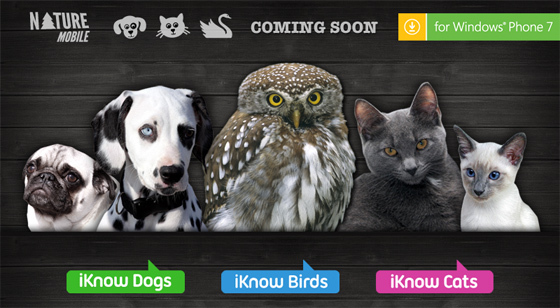 iKnow Dogs, iKnow Cats and iKnow Birds will be soon available for Windows Phone 7. NABU announced “Bird of the Year 2011″ and it’s Common Redstart. 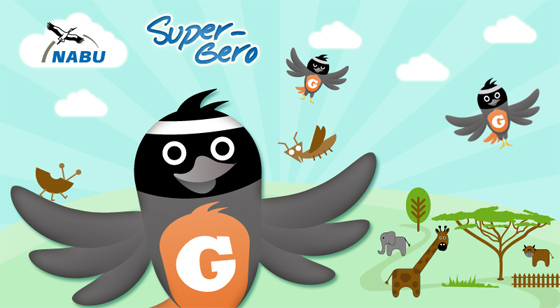 We created a fun Flash game for NABU where Super-Gero travels to Africa. On the way it meets many friends and enemies. You have to be fast to make it all the way to Africa.